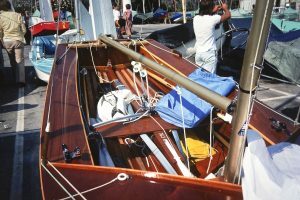 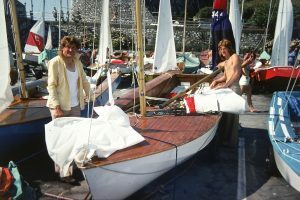 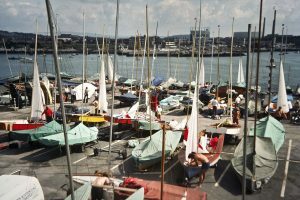 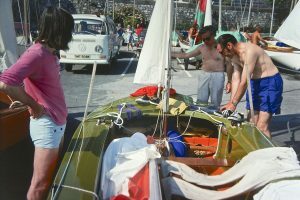 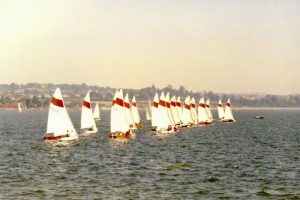 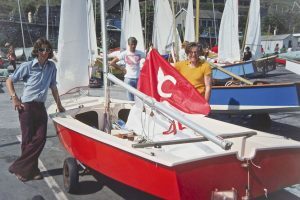 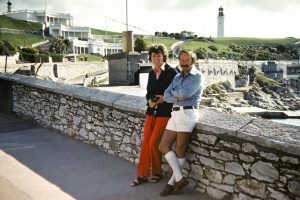 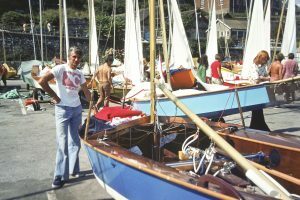 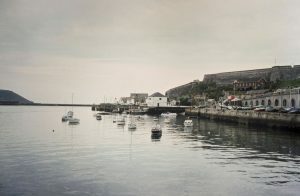 The 1975 Seafly National Championships were held during the week commencing Sunday, 24th August, being hosted by the Royal Western Yacht Club who had previously hosted the Nationals in 1971. 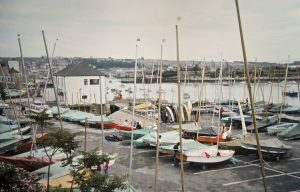 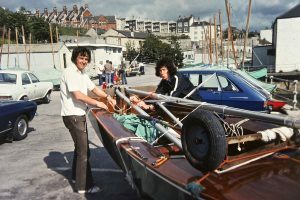 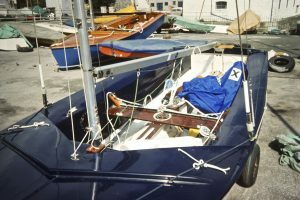 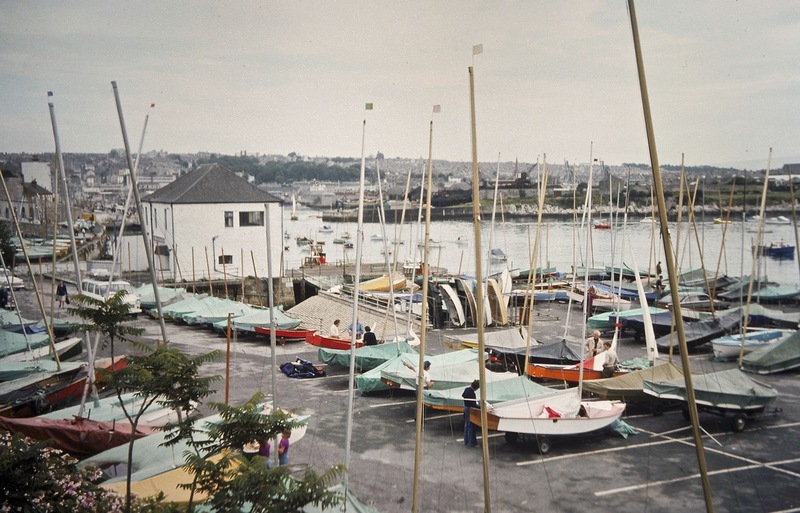 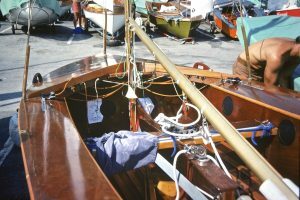 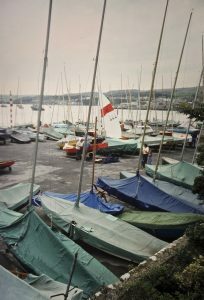 Since that was not a Seafly Club, much of the organisation was actually done by Laurie Lanham of Starcross Yacht Club. 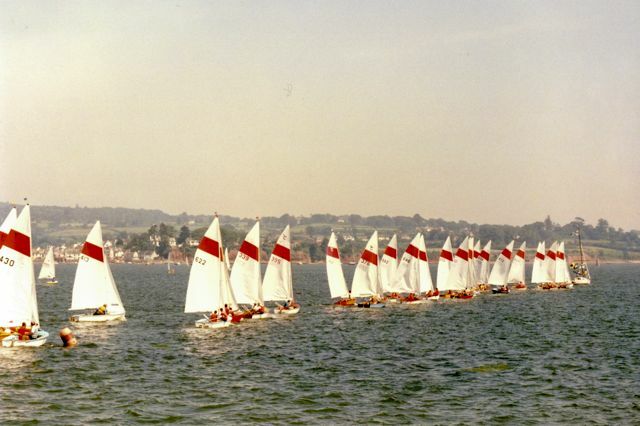 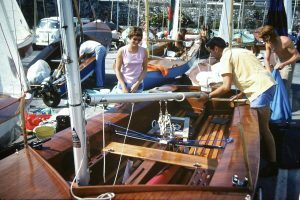 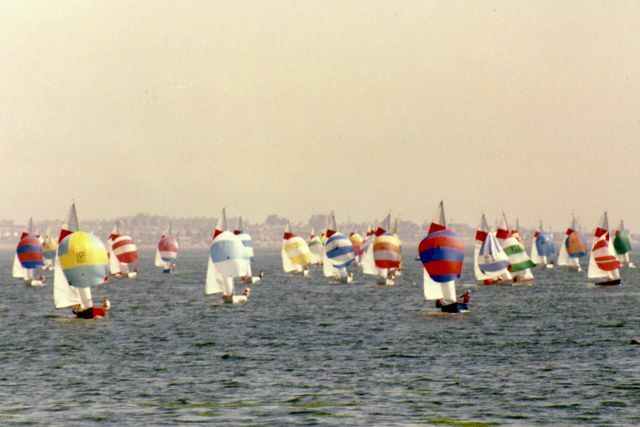 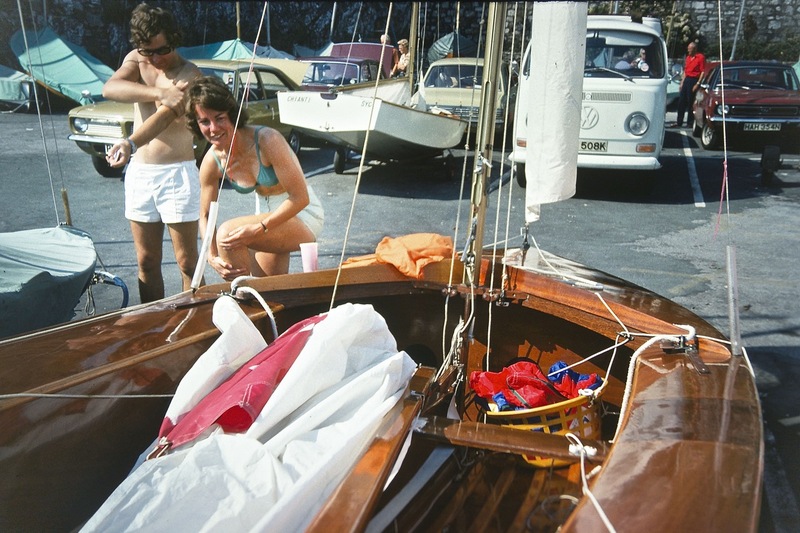 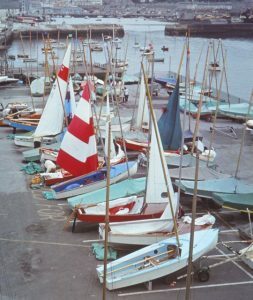 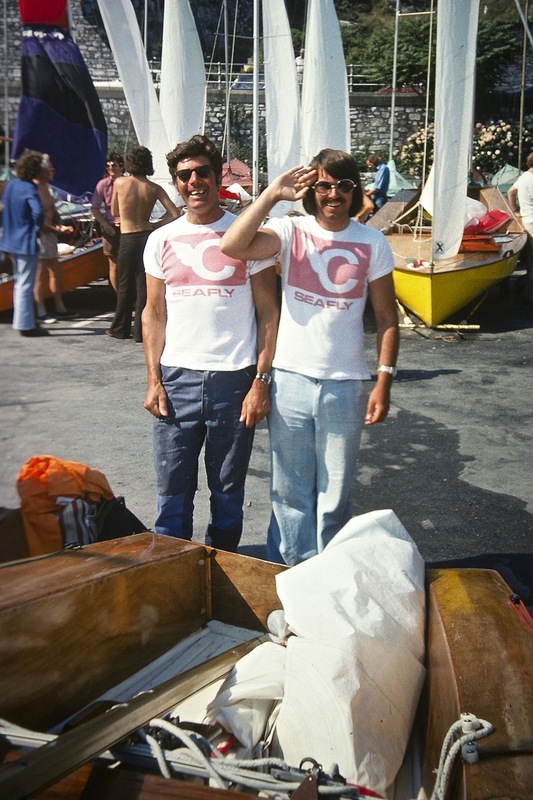 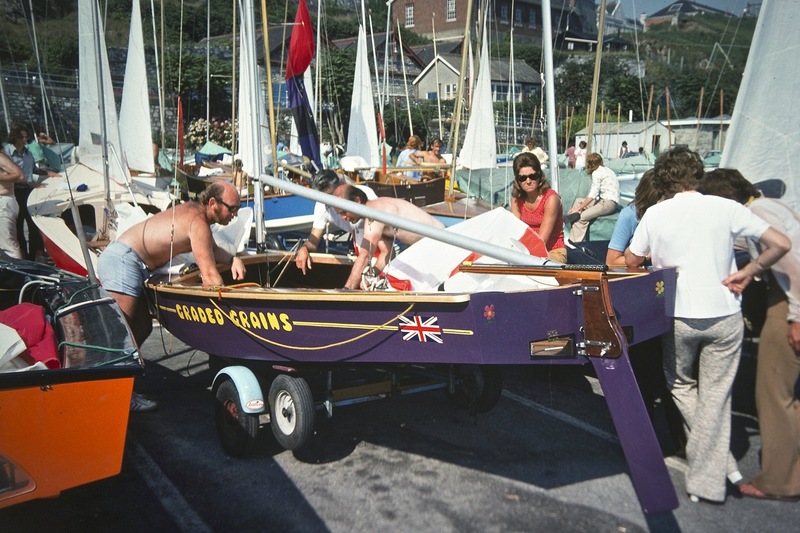 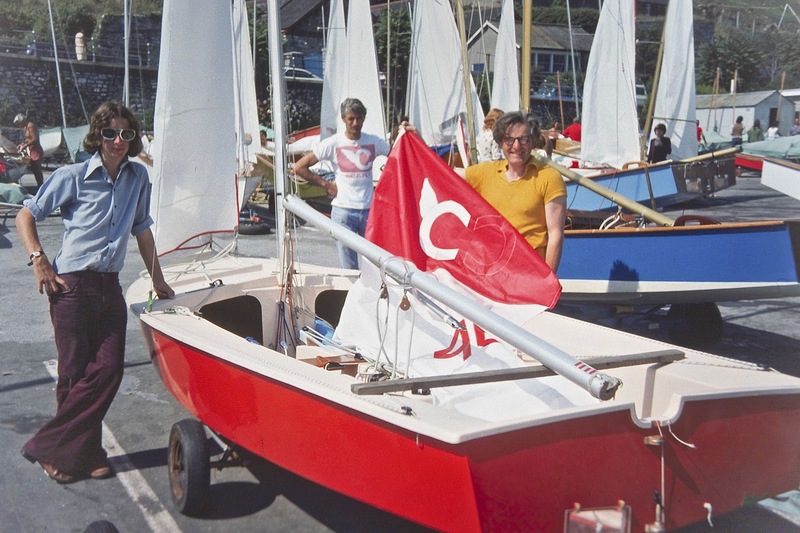 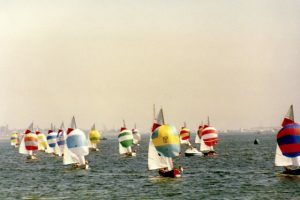 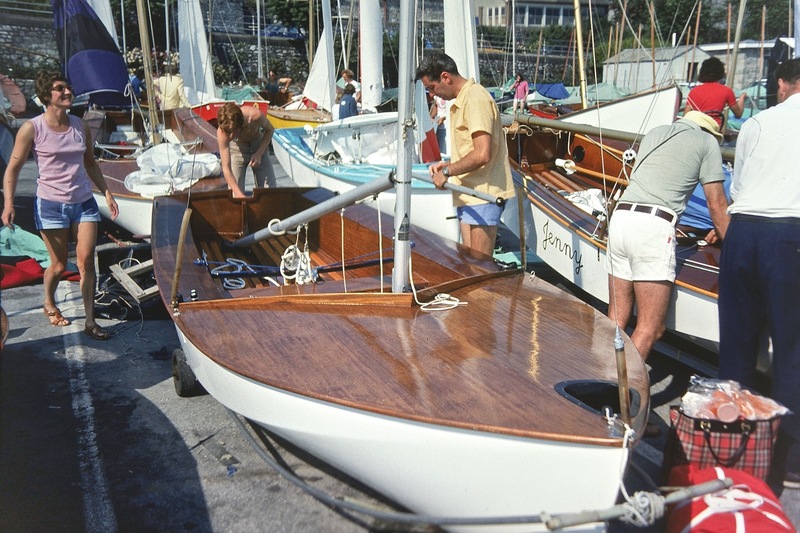 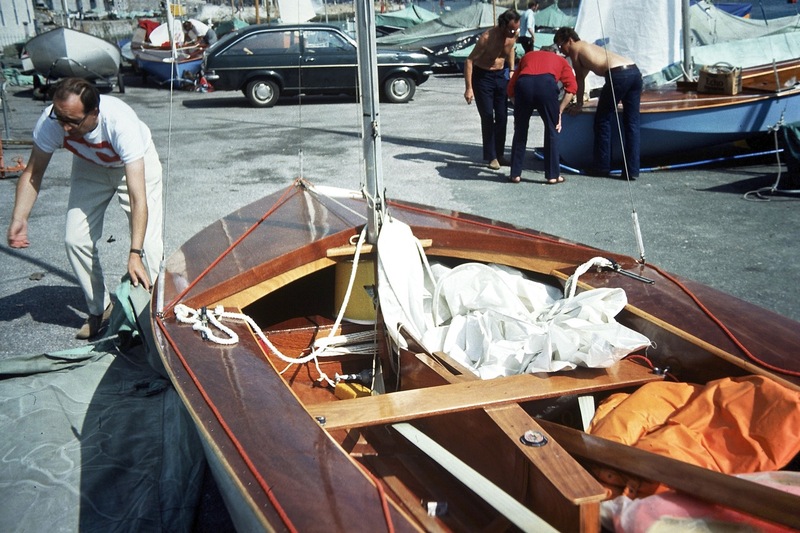 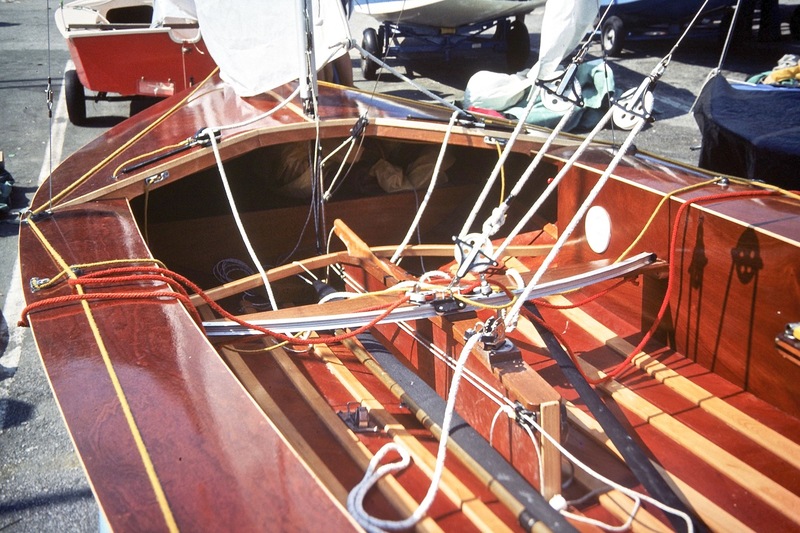 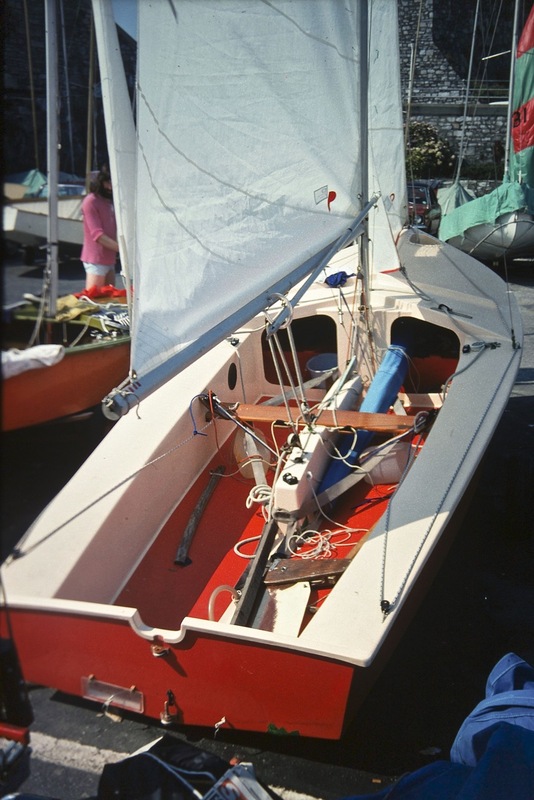 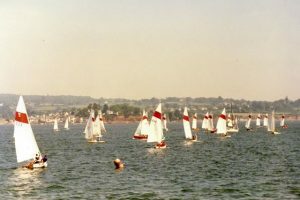 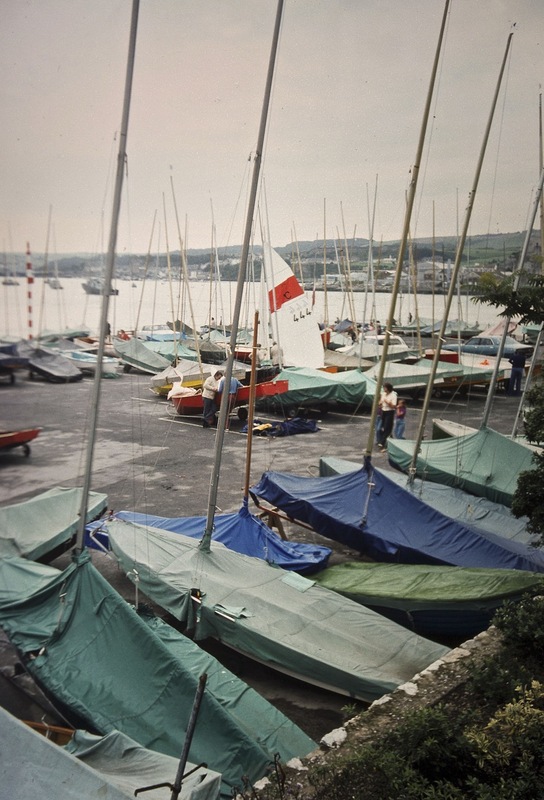 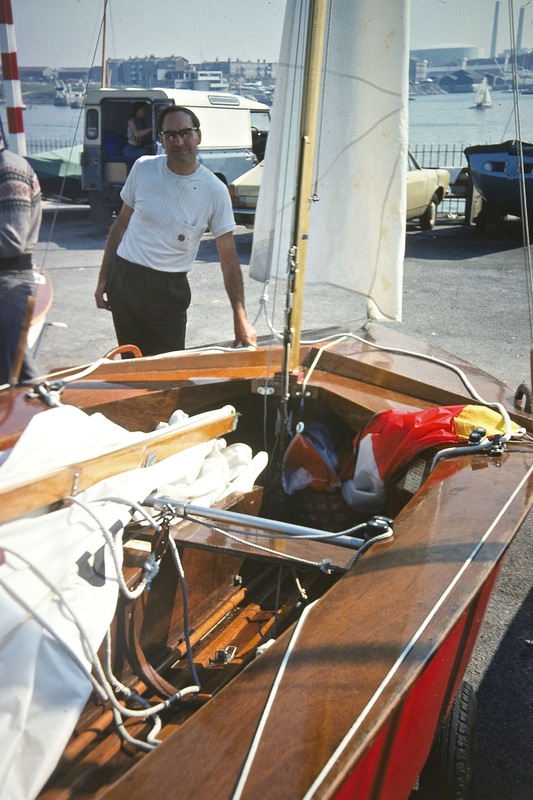 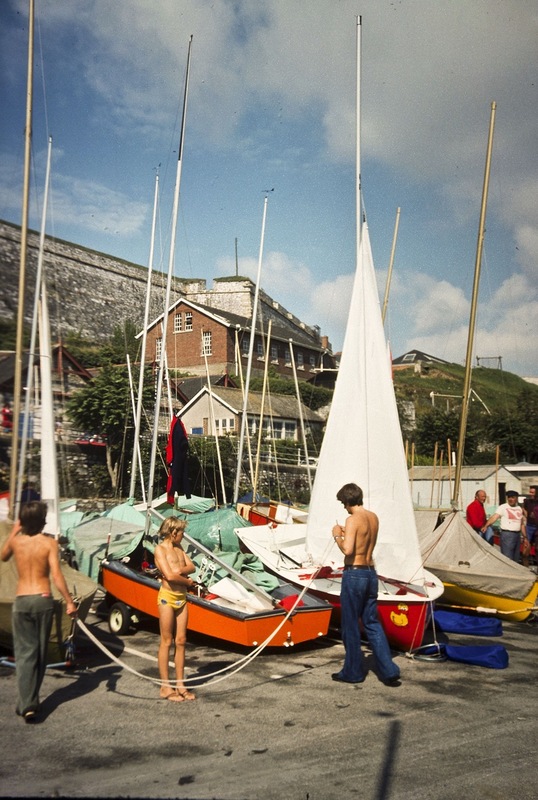 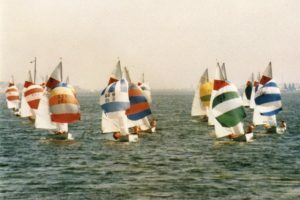 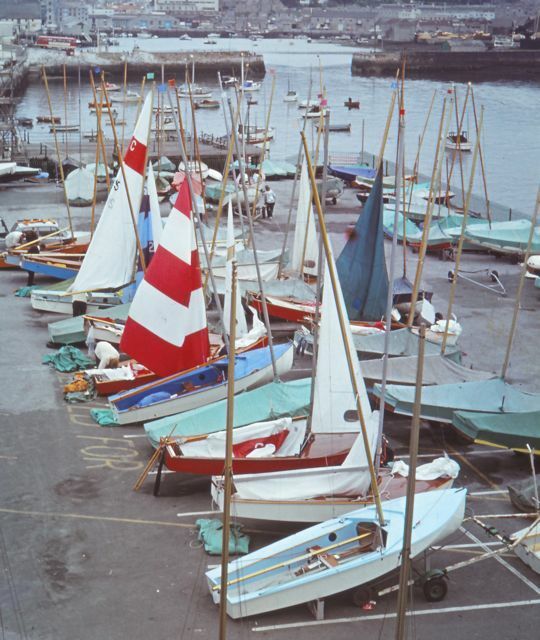 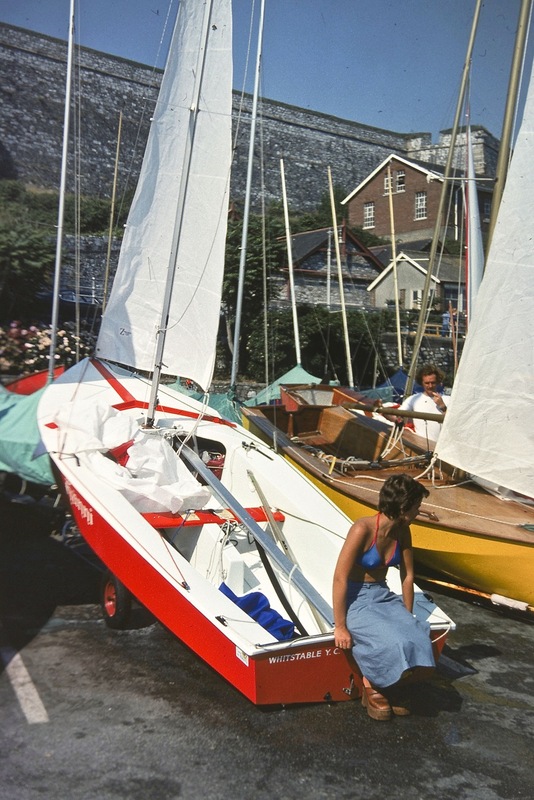 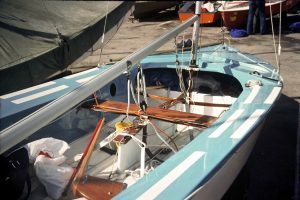 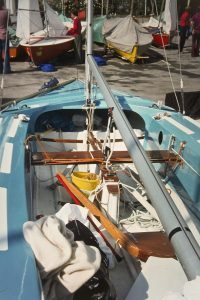 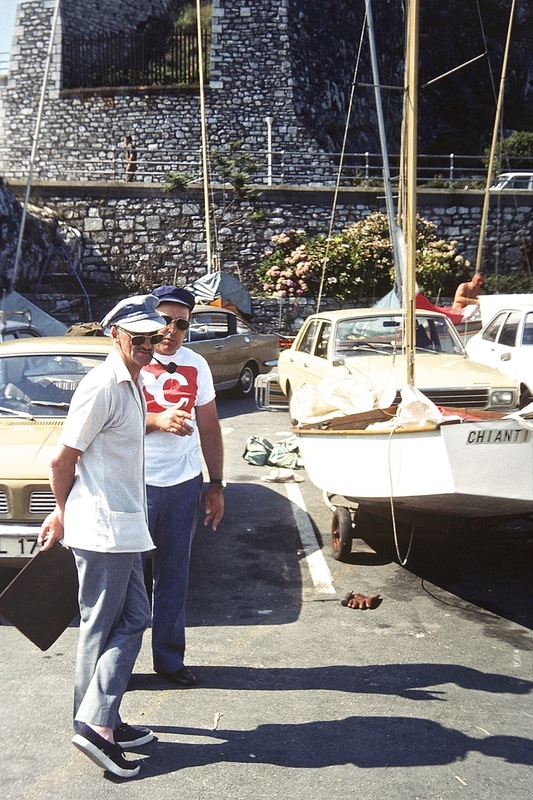 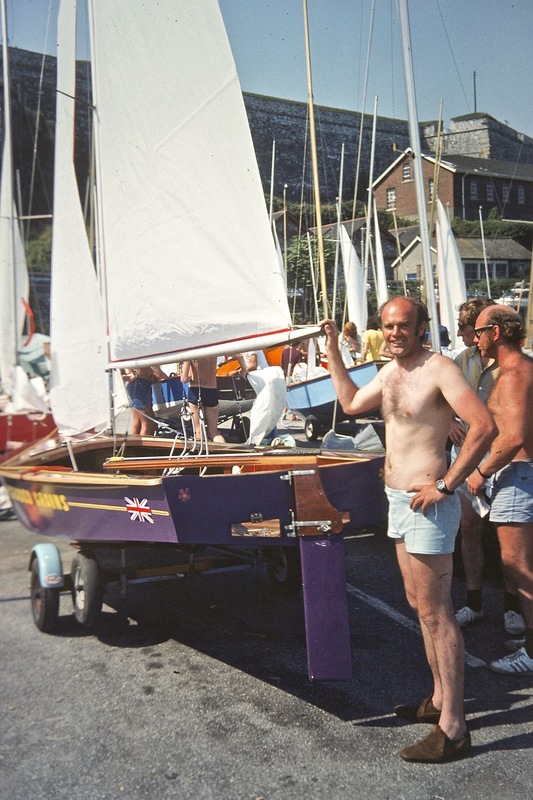 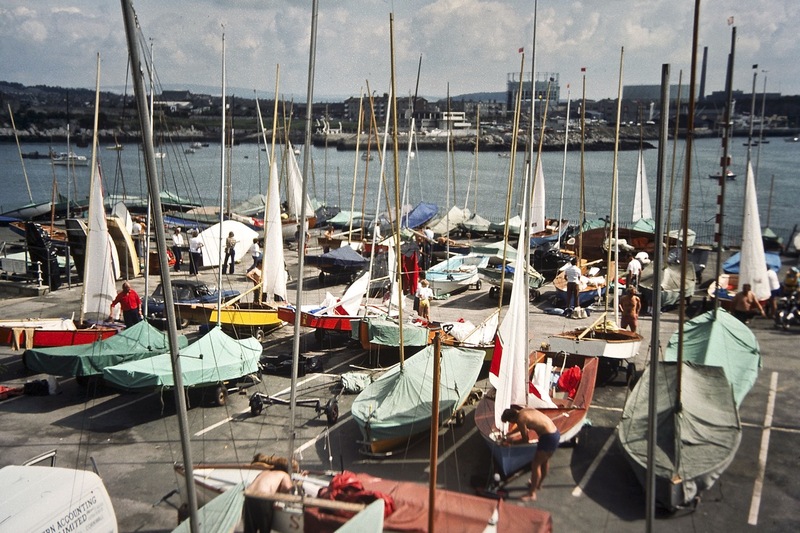 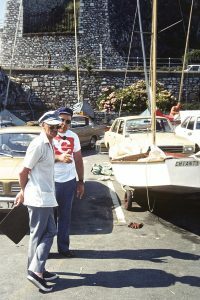 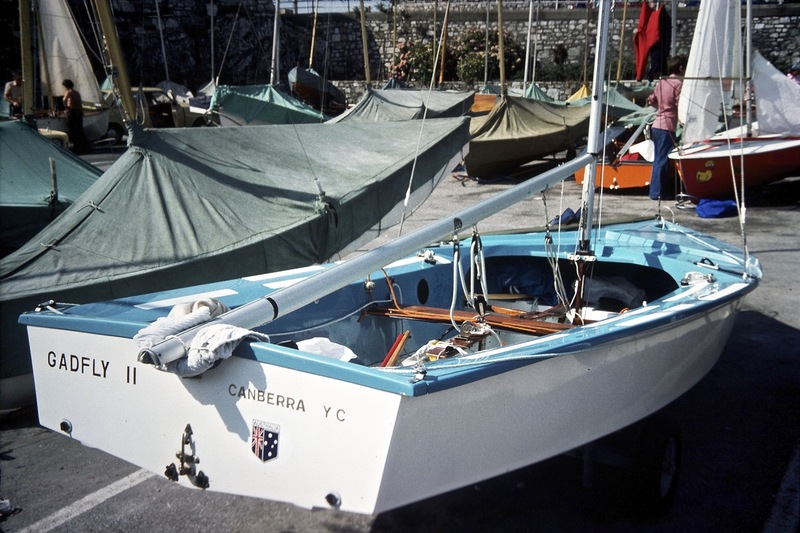 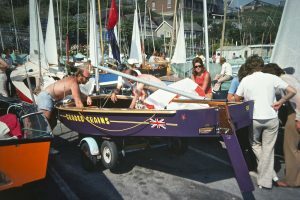 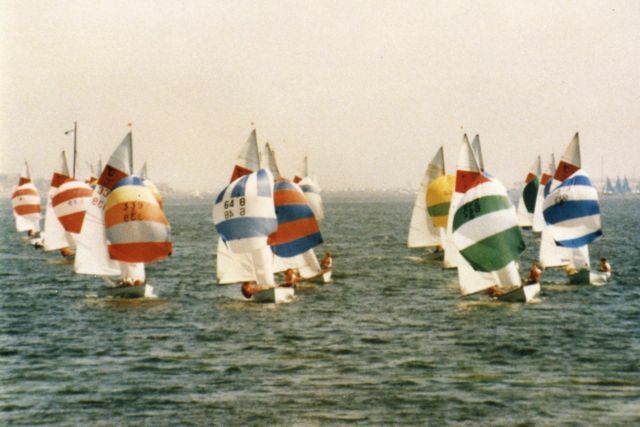 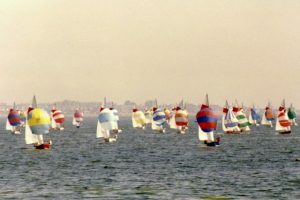 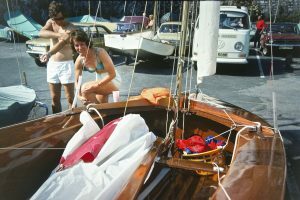 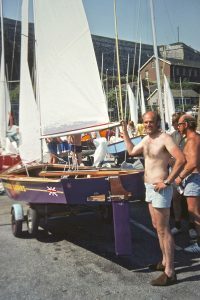 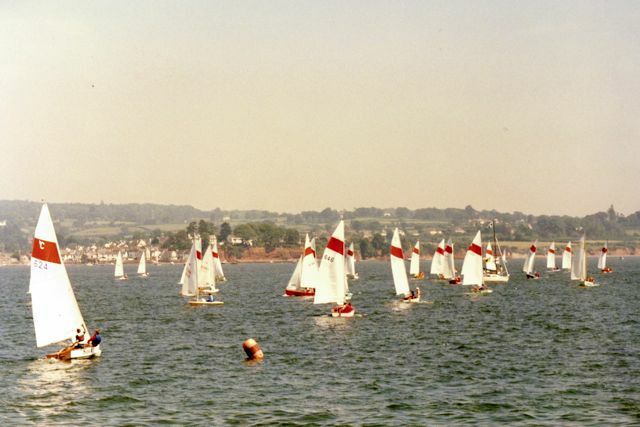 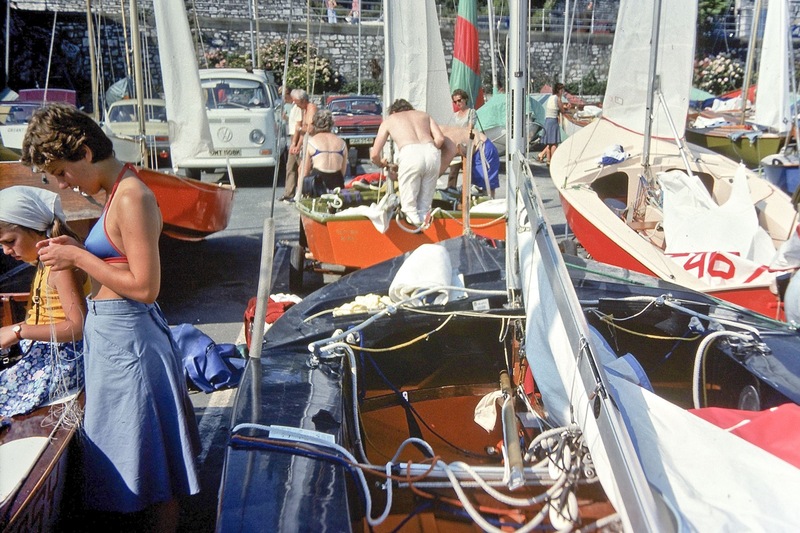 The event attracted 49 entries and the racing, in light winds, was reported in the October 1975 SDCA Newsletter.